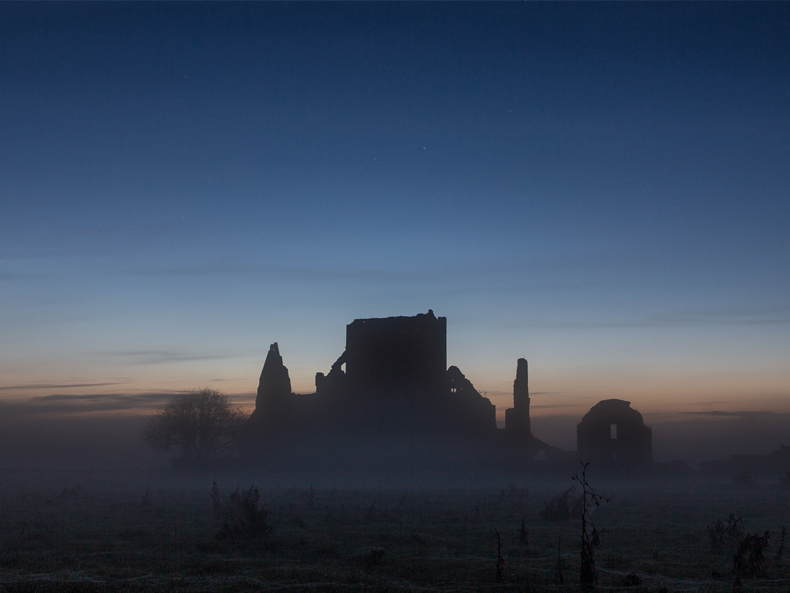 Hore Abbey (also Hoare Abbey, sometimes known as St.Mary’s) is a ruined Cistercian monastery near the Rock of Cashel. ‘Hore’ is thought to derive from ‘iubhair’ – yew tree. 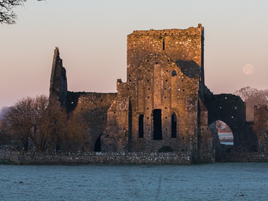 The former Benedictine abbey at Hore was given to the Cistercians by Archbishop David MacCearbhaill (in 1270), who later entered the monastery. He endowed the Abbey generously with land, mills and other benefices previously belonging to the town. A story that is much cited by tour-guides is that he evicted the Benedictines after a dream that they were about to kill him. This is unlikely to be true and probably arises from the Archbishop’s ‘interference’ with the commerce of the city of Cashel. 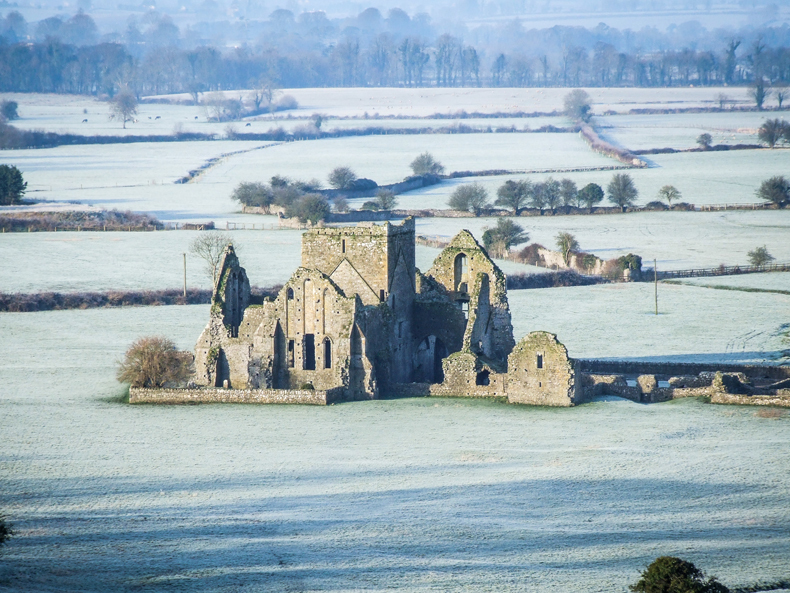 His disfavour of the established orders in Cashel certainly caused local resentment. He was resented by some of the towns-people, being considered too much in favour of the Irish by the more Anglicised. This is evident in the objection by the thirty-eight local brewers to the levy of two flagons out of every brewing and in the murder of two monks who were visiting the town.